Consumers can now look beyond their fingertips to find a AAA Diamond Rated restaurant. AAA has made it as simple as asking Amazon Alexa or Google Home for suggestions. 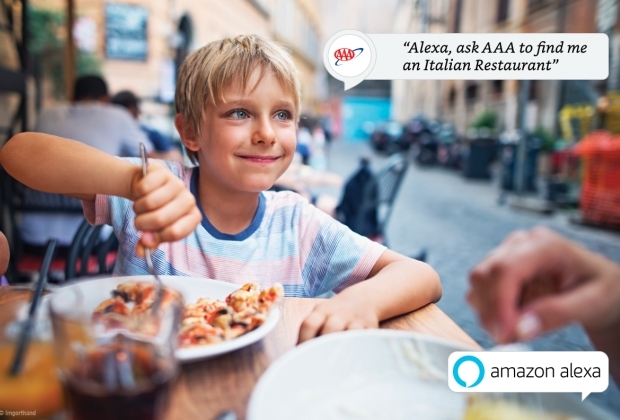 With access to 31,000 AAA Inspected & Approved restaurants, the voice-based technologies can help consumers pinpoint a restaurant locally or find the perfect place to dine while traveling on a vacation.